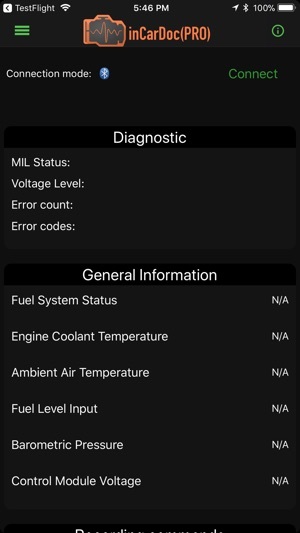 inCarDoc provides a quick and easy way to communicate with your vehicle’s on-board diagnostic system and turn your mobile phone into a highly capable automotive scanner. 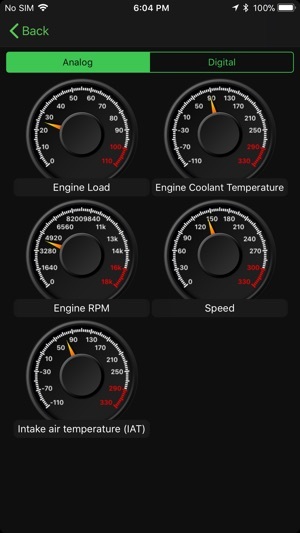 Simple Application allows reading real-time and stored parameters from ECU of OBD-II compliant cars. 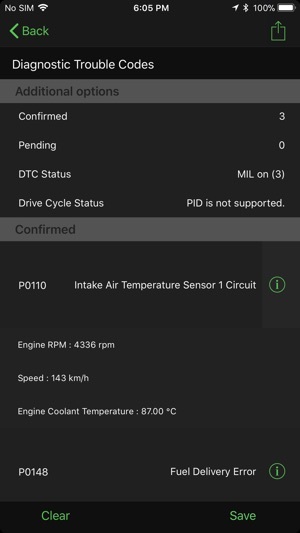 The App supports data reading from the cars with one ECU. 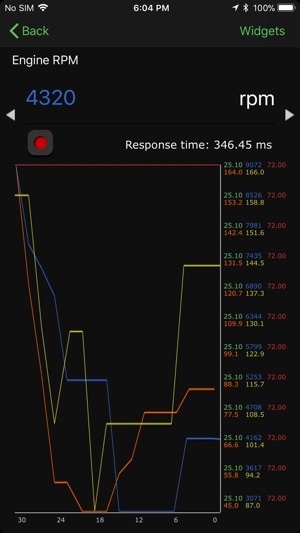 Several ECU data reading is also possible but the data may be unstable (this feature will be upgrated soon). NOTE!!! To launch car OBD system to mobile phone one needs OBD-II Wi-Fi cable or Wireless OBD2 Adapter. NOTE!!! Continued use of GPS running in the background can dramatically decrease battery life. 1.Plug the OBD-II Wi-Fi cable to your car's OBD-II port (usually it required to be within 2 feet (0.61 m) of the steering wheel). 2.At your iPhone device, in the Settings, chose connect to Wi-Fi network. 3.Once connected to Wi-Fi network, click the small blue arrow to go to the advanced settings for it. 4.Set the IP Address to Static. Then, go back and exit the settings. 7.Start your car. Enjoy reading information on your mobile device. PRO version is now available as in-app purchase. Am delighted to find an app that works the first time although it may be user error for the first few apps I've tried. But one thing that this app does that none of the others offer is the ability to clear codes without having to pay. Seems most others are just offering the app for free to install but requires the paid version to do anything. I wish those people would clearly state that so I don't have to keep trying apps. Skeptical at first that this will be another disappointment but so far it is working and doing what I need it to do. The app is easy and effective in identifying and clearing codes. Advanced diagnostics (with purchased advanced version) are less effective. It does not list the correct engine option for my 2006 Odyssey and gives a failed diagnostic for an O2 sensor that does not exist (Bank 3. Sensor 2), according to manufacturer specs. Two inquiries to support email with no response. Don't want to replace all sensors if only one is bad. Disappointing. 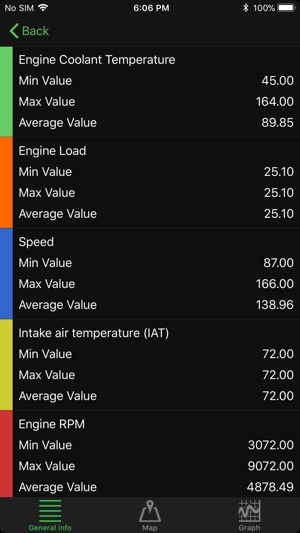 Is any version capable of showing wheel sensor speed at each wheel? ?